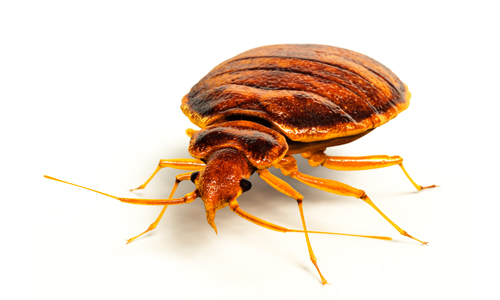 Universal Pest offers a complete Bed Bug Control Service | Protection program. Bed Bugs cannot be controlled or eliminated with just one service. This is why we offer monitoring stations that provide your Universal Pest inspector with an accurate assessment of the bed bug infestation. 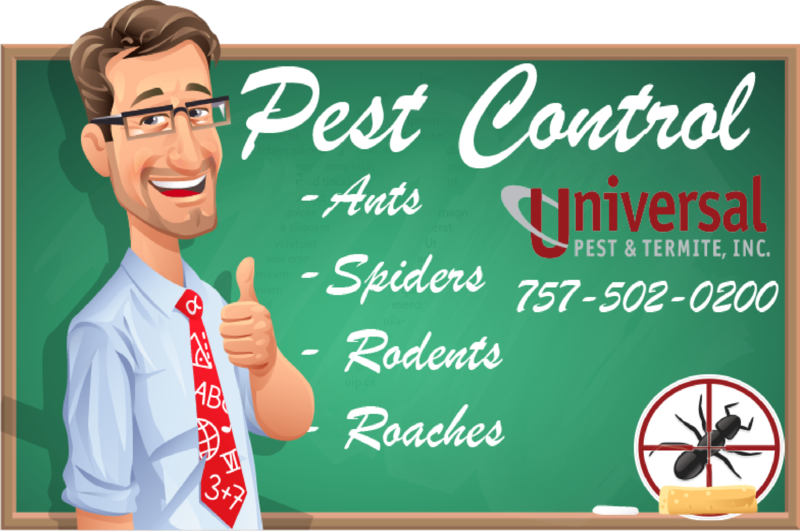 Why choose Universal Pest? Each inspector has been trained in bed bug treatment and control. No application will be made until activity is verified and a direct location has been determined. Contact Universal Pest & Termite today for an inspection. – Rusty or reddish stains on bed sheets or mattresses caused by bed bugs being crushed. – Dark spots (about this size: •), which are bed bug excrement and may bleed on the fabric like a marker would. – Eggs and eggshells, which are tiny (about 1mm) and pale yellow skins that nymphs shed as they grow larger. Not every home is the same. Bed bugs can live in your carpet, clothing and even your baseboards. Some think that just by getting rid of an infested box-spring or mattress will take care of a bed bug problem. Actually, this is only part of the battle. Our inspectors are trained to look for activity in all parts of the bedroom or house. – In the seams of chairs and couches, between cushions, in the folds of curtains. – In electrical receptacles and appliances. – Under loose wallpaper and wall hangings. – At the junction where the wall and the ceiling meet. – Even in the head of a screw.